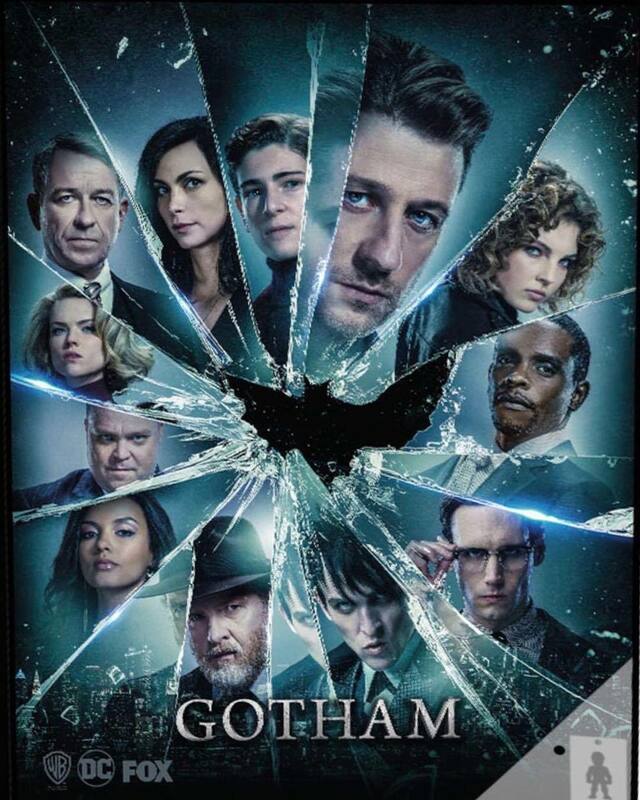 Gotham - Season 4 Poster. Promotional poster for season 4.. HD Wallpaper and background images in the Gotham club tagged: photo gotham season 4 a dark knight poster promotional. Promotional poster for season 4.